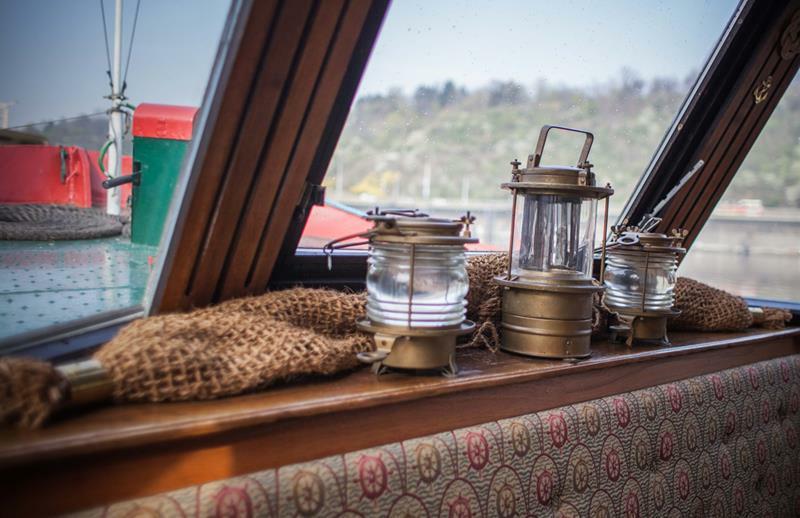 75 minute Vltava river boat trip. Swans, ducks, oh..and Prague Castle and Hradčany views. 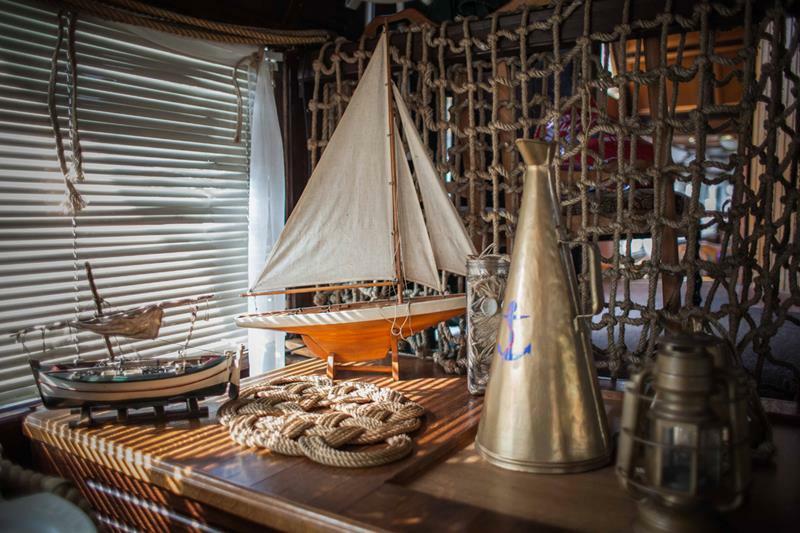 You will be taken by coach to the Vltava river to board your boat. 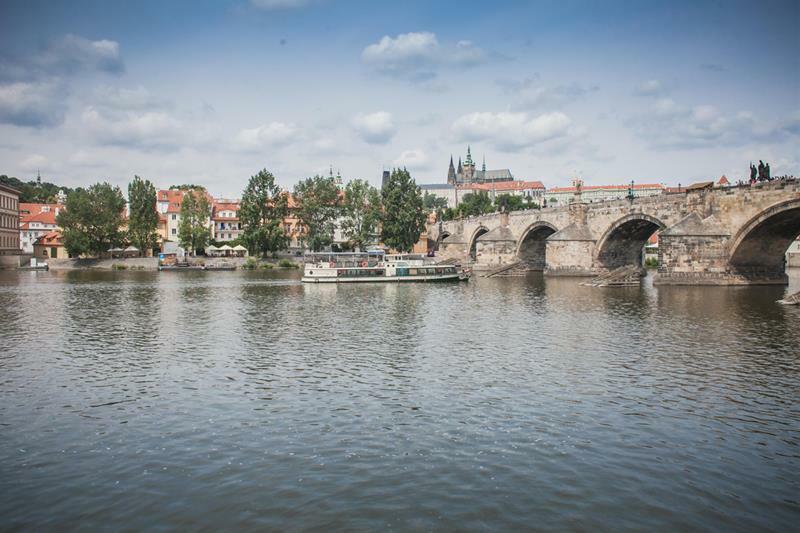 Enjoy fabulous views of the Vltava river! See meeting point on the map (Náměstí Republiky 3, Prague 1). Please look for yellow Prague Sightseeing Tour & Cityrama kiosk opposite of Municipal house. Bring your ID with you. Tour terminates on the river embankment. Vltava river in Prague is celebrated by the famous Czech composer Bedřich Smetana in the symphonic cycle "Má vlast"
On one side of the river banks you will find Vyšehrad, the Old Town and and New Town. On the other side you have the majestic Prague Castle, Hradčany and Petřín Tower. Over the years, Vltava river banks have become something what Seine means for Parisians. Once the ice thaws, you can visit a regular food market on Saturdays at Výtoň and during summer you can join people sitting on the banks, watch the sunset, have a drink or eat at one of the houseboat restaurants. (Here at Prague Ticket Office we particulary like a tiny restaurant named... "Vltava"). Various events take place on the banks nearly every day. Sport and dance activities, antique markets, shows etc. Starting in spring and going on until autumn we encourage you to explore the river on your own - rent a paddle boat at Slovanský ostrov located by the National Theatre and enjoy! One of the Prague´s best jazz clubs, Jazz Dock, is located on the Vltava river and it´s simply magical... Another option is to go on the Jazz Boat cruise with dinner and live music. At approx. 430 km in lenght, the Vltava river (in English - The Moldau, in German - Die Moldau) is the longest river in the Czech Republic. The river rises in southwestern Bohemia, flows through southeast and then north across Czech Republic and empties into Labe River (in English - Elbe). 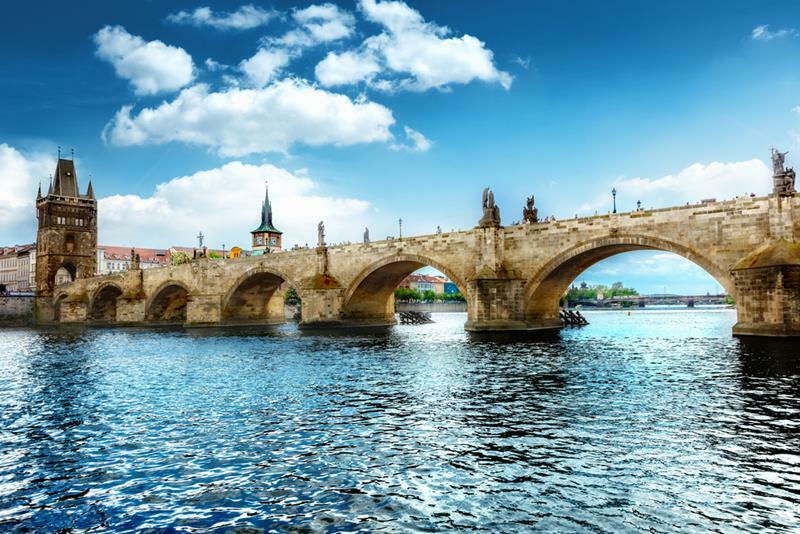 Vltava in Prague has 14 bridges (the most famous is the Gothic Charles Bridge offering perhaps the most photogenic views of the Prague Castle and Hradčany area) and 7 islands. Language - select language - English French Italian German Spanish Russian Czech Please select your desired tour language. Time of the event - select time - 14:00 15:30 Please select your desired time of the tour.